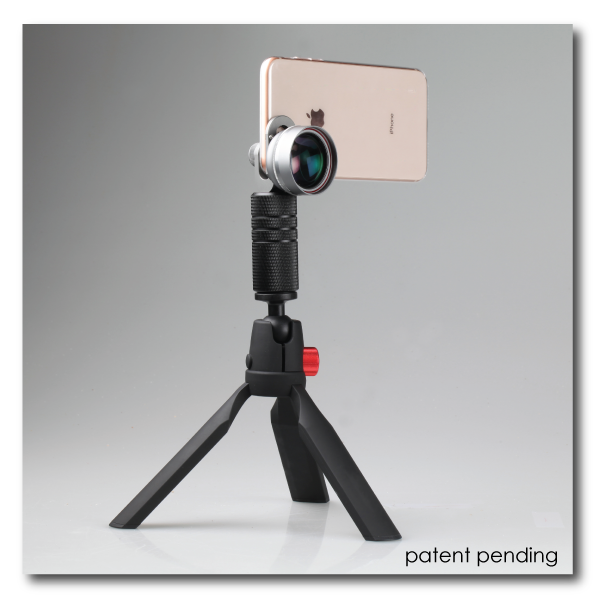 Our newest line of patent pending Z-Prime Universal lenses will be the highest quality lenses you’ve ever seen for your smartphone! 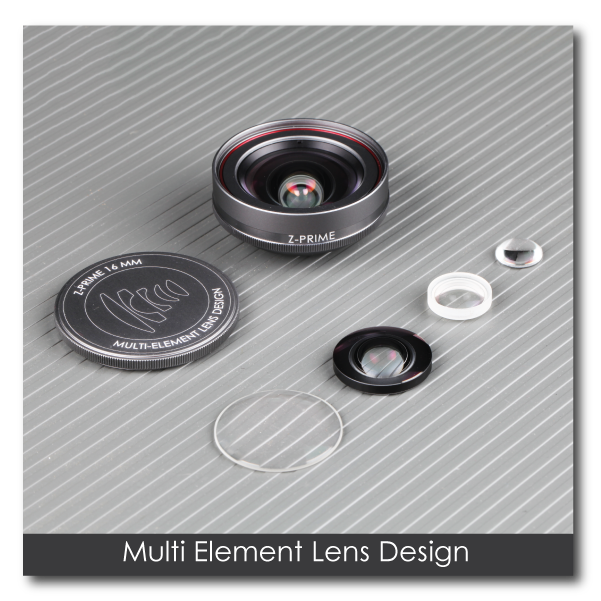 Each one of our lenses is constructed with high grade optics and multiple glass elements to give you the best image quality possible. With newly designed lenses, our Wide Angle and Telephoto lenses have been redesigned to give superior image quality. 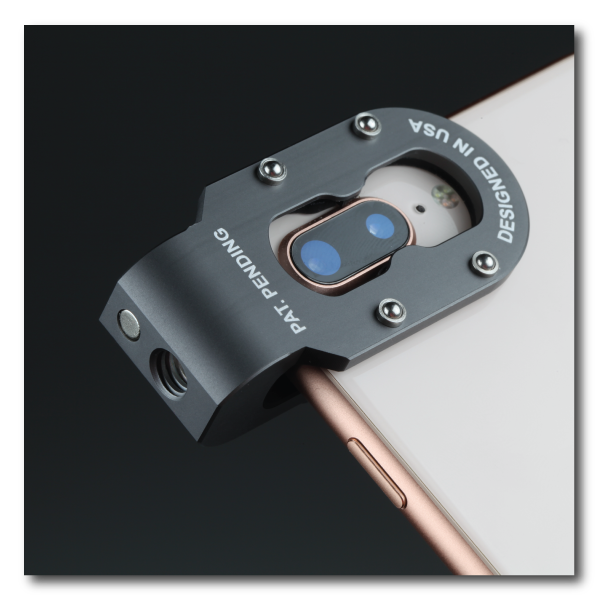 We’ve also added a Macro and Super Wide Selfie to the Z-Prime lens lineup to give you even more lens options to use with your phone. 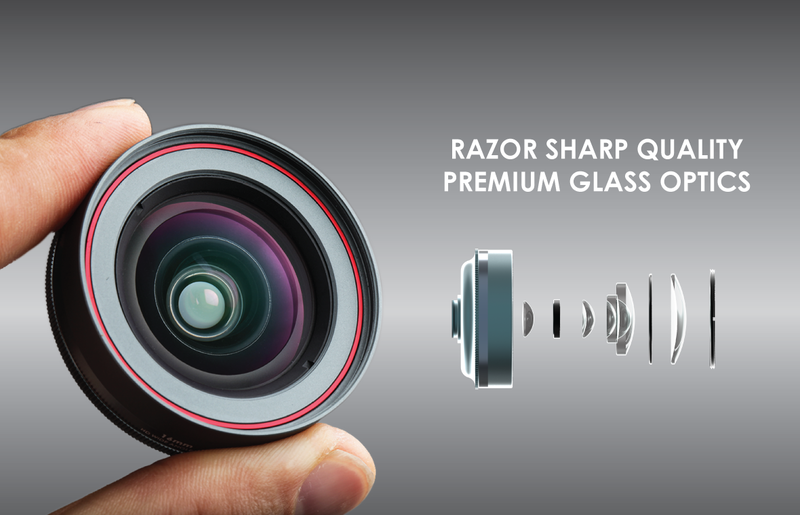 High quality lenses pull you into an image, immersing you into the joy of your daily life. 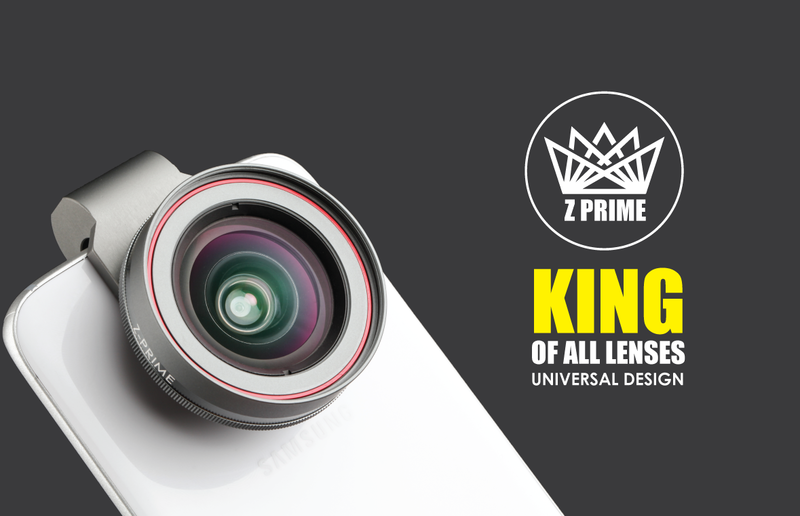 The multi element Z-Prime lenses allow your smartphone camera to tell a better story and capture amazing moments out of the ordinary. At Ztylus Innovation, we know that great photos rely on a lens system you can trust. This is why we partnered with the top lens manufacturers to launch a whole new line of best-in-class lenses with a universal design for most smartphones in market. 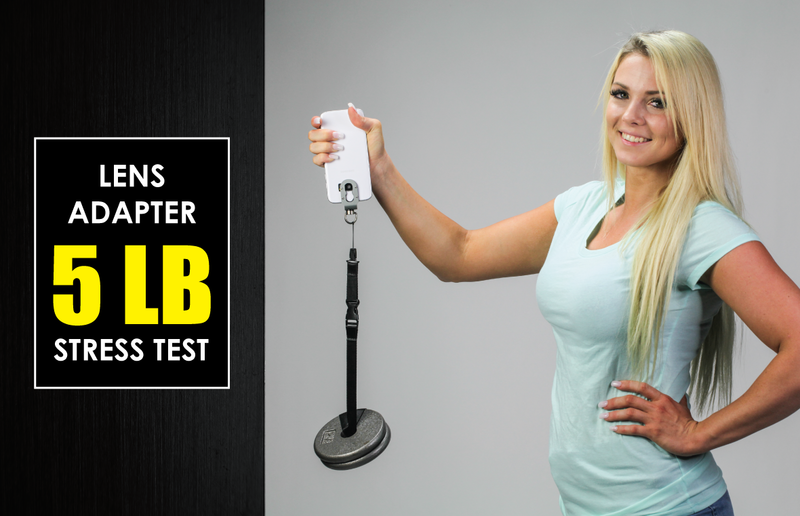 The Wide Angle and Selfie Super Wide Angle lenses have a lens cap with a threaded design so you never have to worry about losing your lens caps again. The Lens Adapter also has a magnetic lens cap holder built in, so you can keep the lens cap in a convenient spot while taking photos and videos. 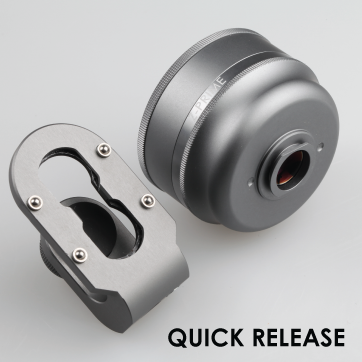 A precision CNC machined aluminum Lens Adapter with soft interior liners ensure a perfect fit and protection from scratches. 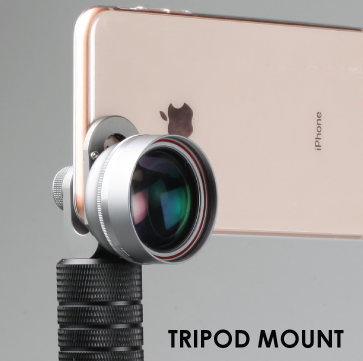 It features an integrated standard tripod mount (1/4"-20) and a quick release system for the lenses to give you the most functionality in a very small package. 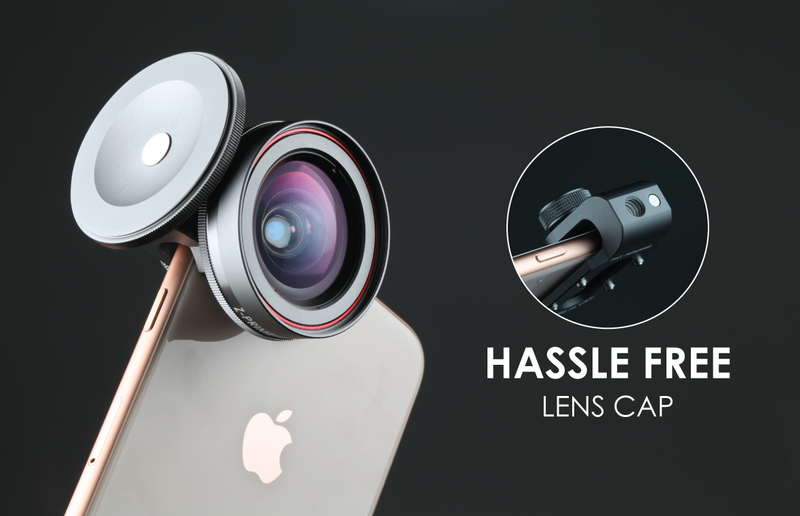 The Lens Adapter has a universal design so you can use it with practically any phone in the market, including Apple iPhones, the Samsung Galaxy series and the Google Pixel. Stress testing is a form of deliberately intense or thorough testing used to determine the stability of a given system or entity. 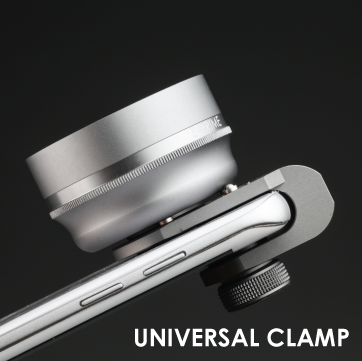 Our quality made Lens Adapter is fully tested for the best performance to give a strong and secure attachment to your phone. *This product may not be compatible with smartphone case. This product may not be compatible with smartphone case. The focusing distance is 18mm. 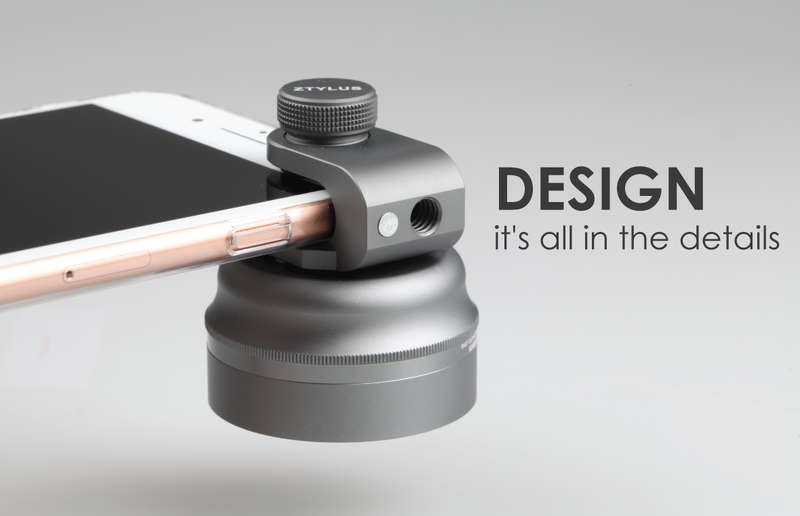 Using the Z-prime macro lens set your iPhone on Square Mode.